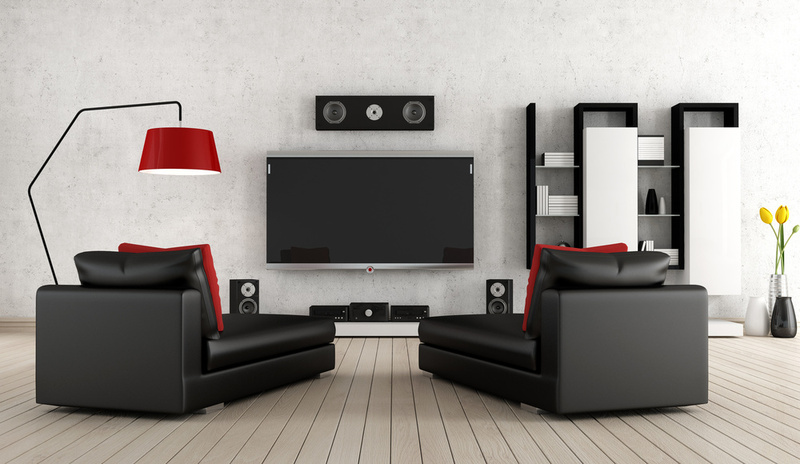 Signal AV offers installations for the world’s best audio visual products, equipment, designs and custom integrations to elevate your residential or commercial space. 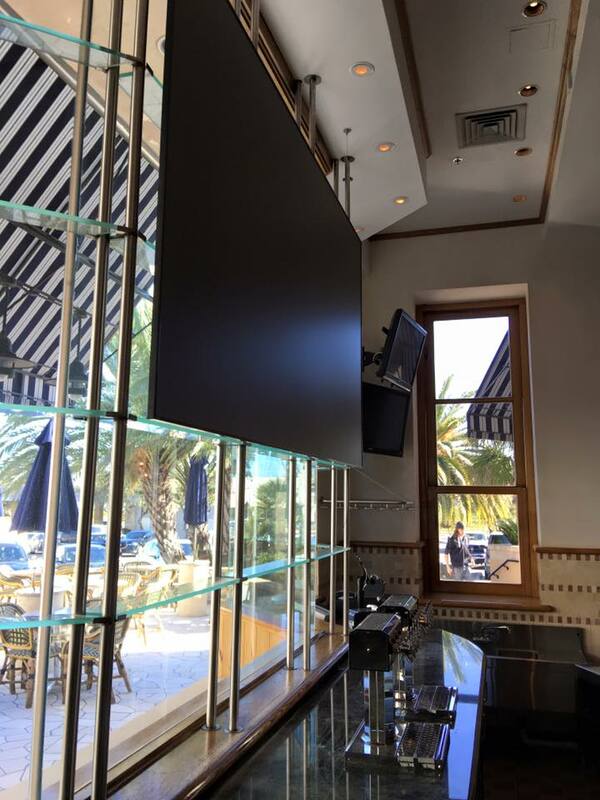 We install Projectors and Screens, OLED/LED/LCD/Plasma HDTV’s, Smart Boards, Video Conferencing and more for all residential and commercial business types. The love of electronics and their capabilities was something I wanted to pursue and make a career out of. The passion of how this technology worked, from the visual and audio standpoint, has made me and my crew experts in every way. Once I came to know each component of the business on every level, I wanted to determine how to make my customer’s sound system the best of the best without breaking their bank. Signal AV can easily integrate sights and sounds into any aesthetic. Innovative designs and seamless installation methods have allowed us to perfectly integrate electronic components into a variety of home & commercial environments. Every room in our homes can benefit from the inclusion of technology, especially Audiovisual technology. Innovative designs and seamless installation methods have allowed electronic components to perfectly integrate into a multitude of home environments. Signal AV will help you with design ideas from speaker placement, audio equipment and video options. We offer TV’s, Projectors, Screens, Audio Visual Furniture, TV Mounts, all types of cabling and High End Audio Visual Equipment. See how electronic components can blend beautifully into every room of the house. Signal AV is your single source for commercial display installations, such as Schools, Hotels, Military Installations, Conference rooms, Convention Centers, Nightclubs, Bars and Restaurant Chains. We will provide you with the best and cleanest Audiovisual installation and will follow through from start to finish. Signal AV will also provide Consultation Services to help design your project for optimum performance. See how electronic components can blend Seamlessly in your business. We pride ourselves in bringing you the best audio visual custom integrations in San Antonio and in the business. Have an irregular shaped listening or viewing area, large space and not sure what's next? Or even the latest and greatest audio visual idea to cross your mind. Signal Audio Visual of San Antonio is ready to be a part of your next audio visual project. Signal Audio Visual of San Antonio has mounted TV's on thousands of walls and other surfaces. Allow us to safely and properly mount your HDTV on your wall today!